Vanderbilt’s Center for Latin American Studies will host a public lecture featuring Jose Miguel Cruz, director of research at Florida International University’s Kimberly Green Latin American and Caribbean Center, on Oct. 1 at the John Seigenthaler Center at the First Amendment Center. The lecture, “5 Myths about MS-13” will begin with a reception at 5:30 p.m. followed by Cruz’s presentation at 6 p.m. and a question-and-answer session. Admission to the lecture is free, and seating is first come, first served. 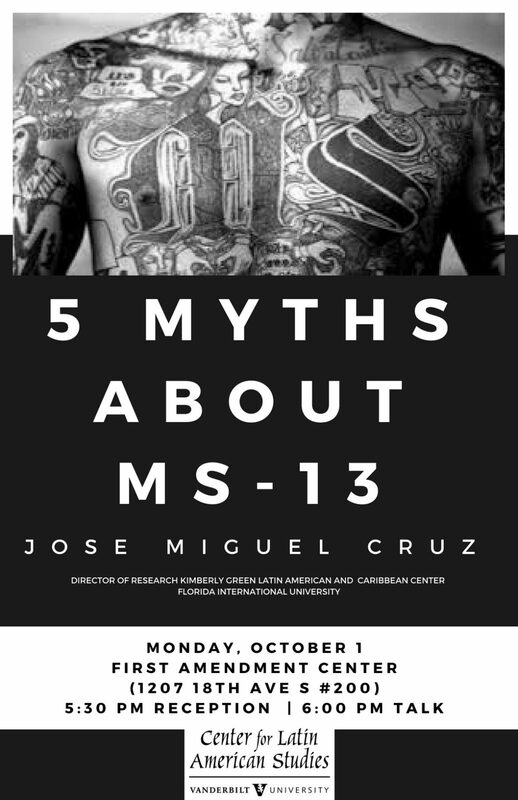 In his talk, Cruz will address some of the most common myths about MS-13 in the United States based on his 20 years of research on Central American gangs. 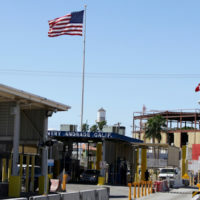 His research argues that much of the current U.S. policy is based on misunderstandings about the Central American gang. Cruz is an expert in the area of criminal violence, gangs, police, democratization and public opinion in Latin America. 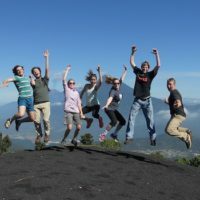 He has a PhD in political science from Vanderbilt University, a master’s in public policy from Oxford University, and a BA in psychology from the Universidad Centroamericana.